You have been waiting and now is the time to buy. This well presented 2 bedroom townhouse in Ivoca Court Herberton Street is ideally situated witin walking distance to all the facilities that Mareeba has to offer. The townhouse has a spacious design with a large kitchen, 2 toilets, feature celings, enclosed and tiled front area and a single garage. 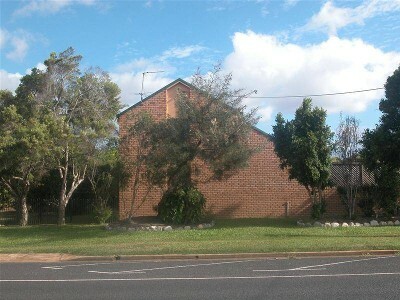 The unit has a peaceful relaxed atmosphere from the moment you walkin, this truly is a very good Townhouse. If you are in the market for a good investment or a great place to live this is for you. The last one sold on the first inspection dont miss out again. "The sustainability declaration for this property is available from the Office upon request"